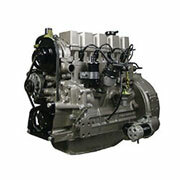 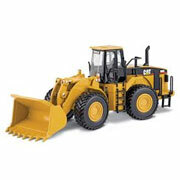 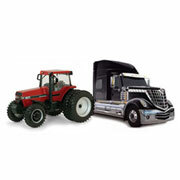 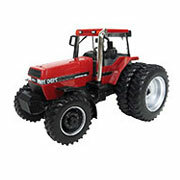 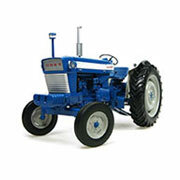 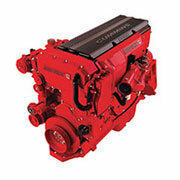 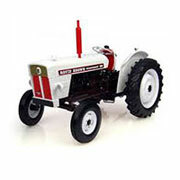 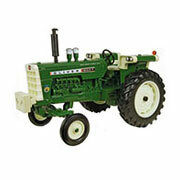 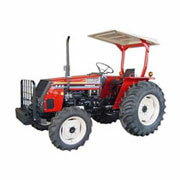 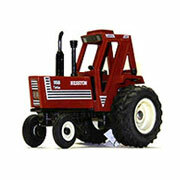 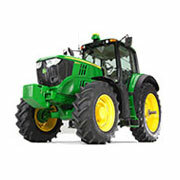 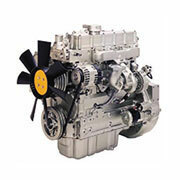 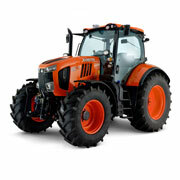 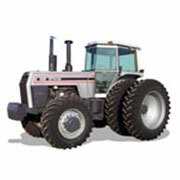 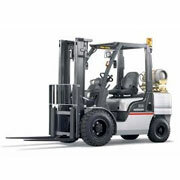 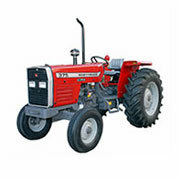 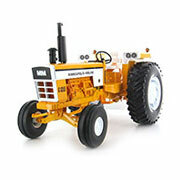 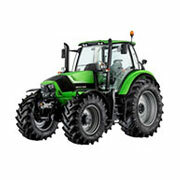 We offer the best quality and most complete tractor engine kits in the industry. 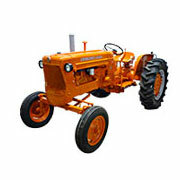 Our coverage for these kits includes Allis Chalmers®, Case®, David Brown®, Deutz®, Ford®, Minneapolis Moline®, Oliver®, Perkins®, White® and Yanmar®. 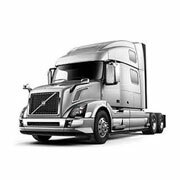 We also offer kits for popular heavy duty truck and equipment manufacturers like Caterpillar®, Continental®, Cummins®, Detroit Diesel®, International Navistar®, Mack® and Volvo®. 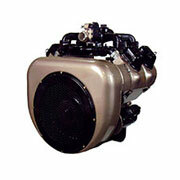 Since every rebuild job is different, we offer various types of rebuild kits. 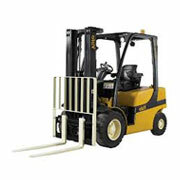 This way you can be sure you are getting everything you need to do the complete job. 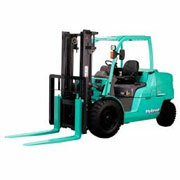 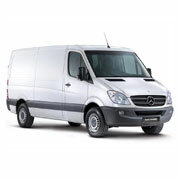 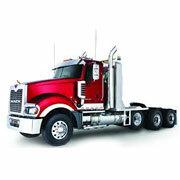 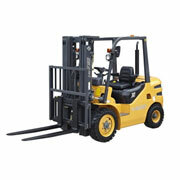 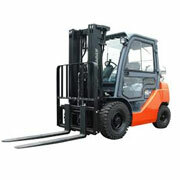 We carry Underhaul Kits, Re-Ring Kits, Inframe Kits, Out of Frame Kits, Major Overhaul Kits and Premium Overhaul Kits. 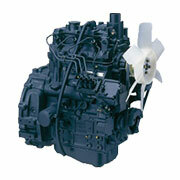 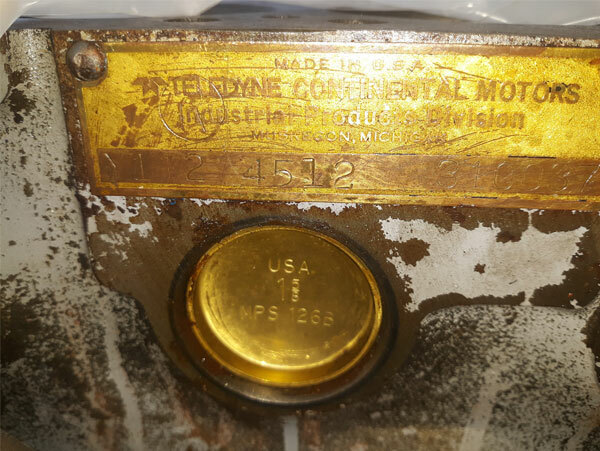 Each of our engine kit listings allow you to choose the kit that's right for you and will list every part included. 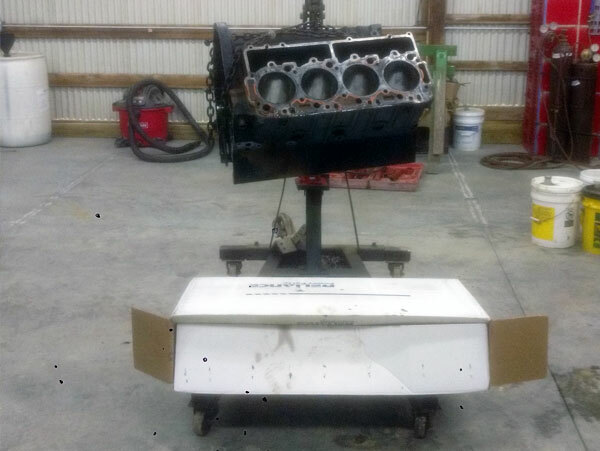 Includes rod bearings, main bearings, thrust washers (where used), oil pan gasket kit and rod bolts. 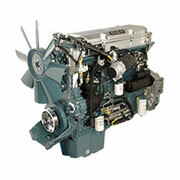 Includes piston rings, rod bearings, main bearings, thrust washers (where used), head gasket set and oil pan gasket kit. 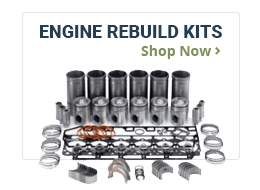 Includes sleeve & piston assembly (or rebore kits), rod bearings, main bearings with thrust washers (where used), overhaul gasket set, front & rear crankshaft seals with wear sleeves (where used), pin bushings and cam bearings. 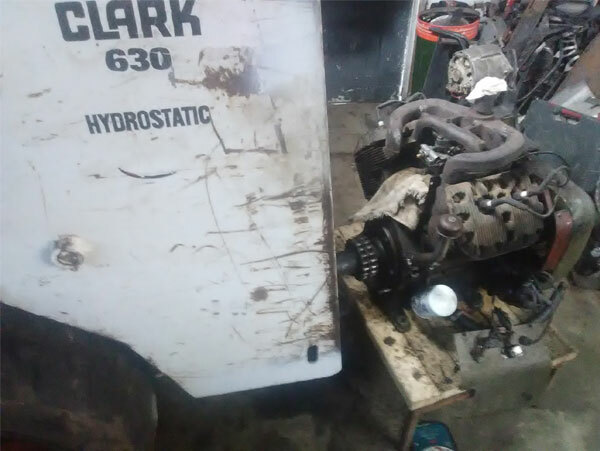 Includes sleeve & piston assembly (or rebore kits), rod bearings, main bearings with thrust washers (where used), overhaul gasket set,front & rear crankshaft seals with wear sleeves (where used), pin bushings, cam bearings, exhaust valves, intake valves, exhaust guides and intake guides.